Jenelle Evans’ ex-boyfriend Nathan Griffith accused her of using drugs while pregnant with their son, Kaiser. 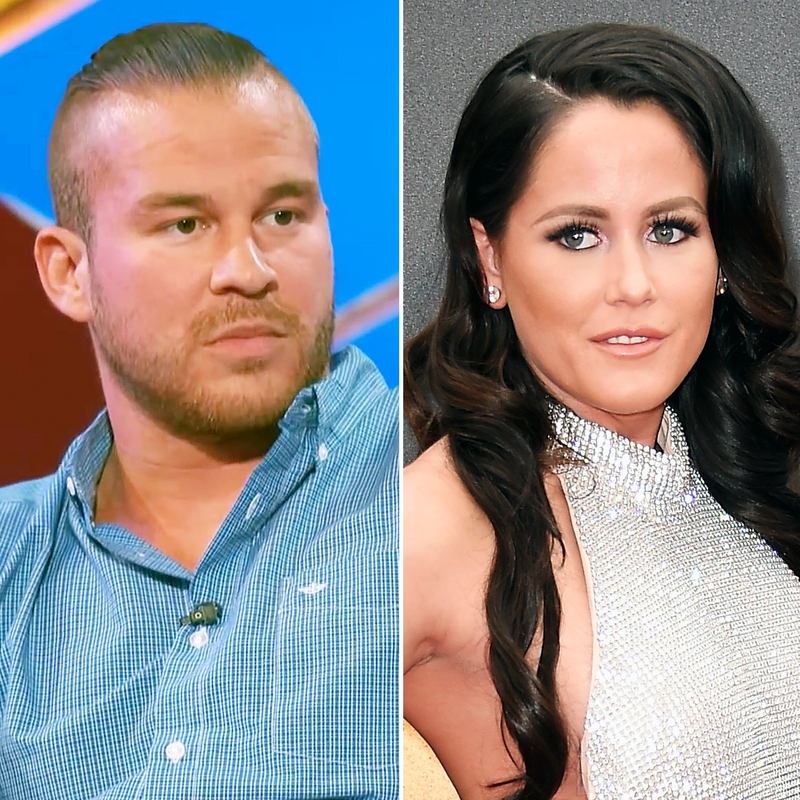 The news came shortly after Evans made headlines for pulling a gun on another driver during a heated road rage incident that aired on Teen Mom 2. Her 8-year-old son Jace, with ex-boyfriend Andrew Lewis, was in the passenger seat at the time. Jenelle’s mother, Barbara Evans, who has custody of Jace, told Griffith in the episode that they are “going to court” and “need to get Kaiser out” of Jenelle’s home. Griffith also expressed his fear that Eason is “violent” and “a danger” to Kaiser. The Ashley was first to break the news. Us Weekly has reached out to Evans for comment.